The smartphone industry might have evolved a lot in previous years, but ever since its start, there have been phones which are just priced so astronomically that you laugh at their price tags. Well, no matter how old this industry gets, the tradition of releasing outrageously priced phones doesn’t cease to exist. Here’s our list of 5 ridiculously priced smartphones for your amusement. Here’s the first curved screen phone which has been released in India. The highlight of this phone a 6-inch 720p touchscreen. (It is not even full HD). It has a 3DB speaker which is suited to talk on this purpose. It comes with a self-healing coating on the back which heals light scratches on the back cover. Other features include a 2.26-GHz processor, Adreno 330 GPU, 2 GB RAM, 32 GB internal memory, 13-megapixel rear camera, 2.1-megapixel front cam, Android 4.2.2 and 3500 mAh battery. See, even a curved screen would give you a good view from some angles and a not so good view from some other. We can’t think of one reason to justify this phone’s price. Can you? The main point expressed by this phone is that innovations costs and sometimes it costs too much. This is one of the rare dual-display Android phones. It comes with dual 3.7-inch AMOLED screens which basically you can use while flipping the phone and using its alphanumerical keypad or just as a touchscreen. 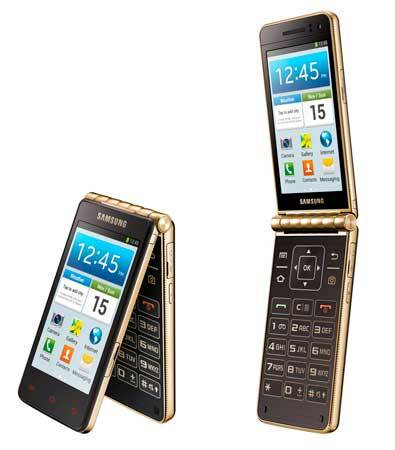 It also has a premium gold finish for a luxury feel. It comes with an 8-megapixel snapper at the back and 1.9-megapixel front cam. It comes with a hidden receiver that lets you answer calls without opening the flip cover. 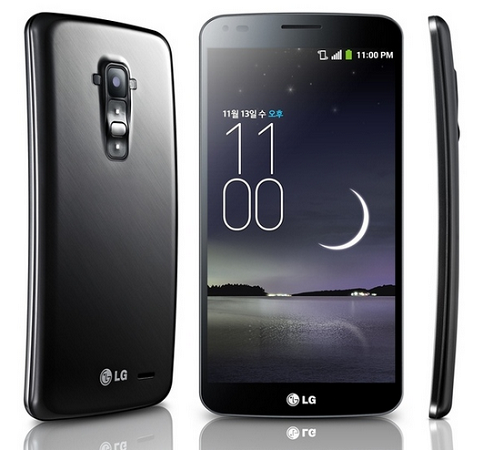 Besides this, the phone has 1.5 GB RAM, 16 GB internal memory, Android 4.2 and an 1820 mAh battery. Would you consider it? 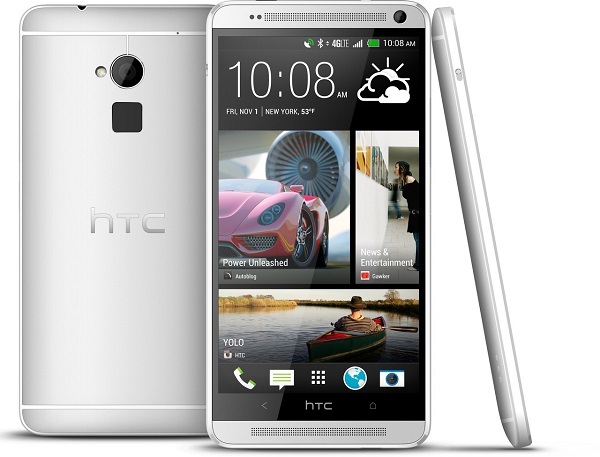 The HTC One Max is one expensive phone that has performed well in the global market before coming to India. But even though this phone offers some great features, its price tag of Rs. 56,490 is not justifiable. The phone is basically a larger version of the HTC One. It comes with a 5.9-inch Super LCD3 full HD display with a 367 ppi screen. Other features include a 1.7-GHz Snapdragon 600 processor, 2 GB RAM, 32 GB internal memory, Android 4.3, a 3300 mAh battery and a 2.1-megapixel front cam. But the major highlight of this phone is its Ultrapixel camera with f/2.0 aperture and a wide 88 degree viewing angle, along with a fingerprint scanner at the back of the device. But still, its price is no less than exorbitant. You would think that after having an year of major downfalls, BlackBerry would have gained some humility. Apparently not. Blackberry in collaboration with Porsche has unveiled the most expensive device on this list. 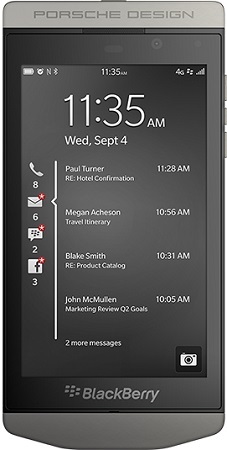 This phones runs on a customized version of the BlackBerry 10.2 OS, 1.5-GHz Qualcomm processor and 2 GB RAM. It comes with a 4.2-inch 768 x 1280p display, 16 GB internal memory, 8-megapixel rear cam, 2-megapixel and 1800 mAh battery. There are some BlackBerry apps on board like BBM Now, BBM Video with Share Screen, BlackBerry Story Maker, Camera Time Shift mode, and Priority Hub. You will certainly gasp when you look at the price tag. Did we really dare to call an Apple iPhone ridiculously priced? Yes, we did. 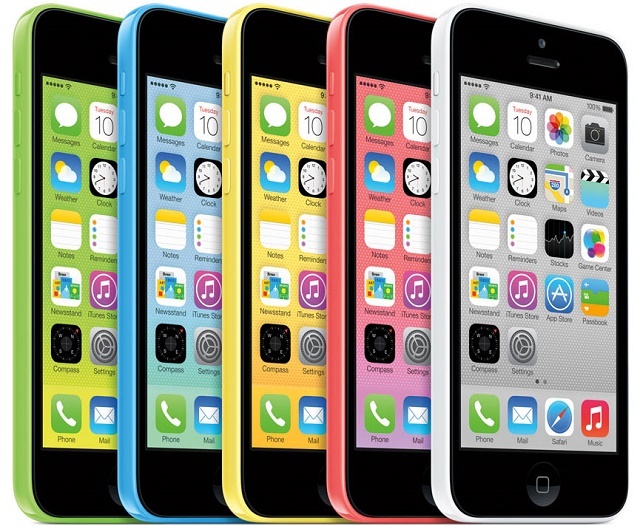 The iPhone 5C debuted as an affordable version of the iPhone, but it is far from that. It is available at around Rs. 41,000 and we just don’t see the worth. It is a plasticky phone with no big updates in terms of processor, screen and connectivity. There is also no 64 GB version of the iPhone 5C out. Its specs include a 4-inch retina display, 1 GB RAM, dual-core 1.3 GHz Apple A6 chipset, 8-megapixel rear cam, iOS 7 and a 1510 mAh battery. Its predecessor, the iPhone 5 was actually a more premium handset for its price tag and you can just find too many phones in this price range, which makes this phone ridiculously priced.